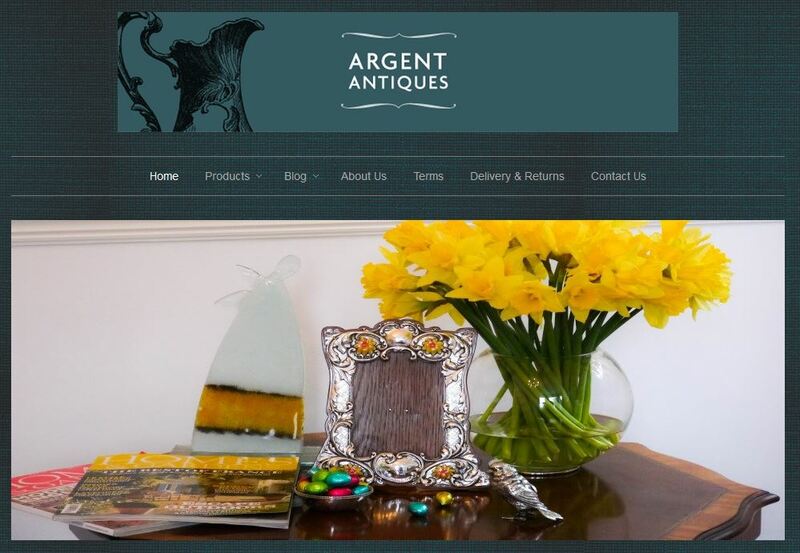 Before Christmas a good friend of mind, Rachel, asked me if I could help her set up a website for a business she was starting selling antique silverware (Argent Antiques) . Rachel needed the site to offer a standard set of e-commerce features where she could add and amend products and content on the site. The software developer in me immediately starting thinking about how I could build her a solution. I was thinking that I could develop the site using ASP.NET MVC 5, Twitter Boostrap, Braintree payments integration etc. then then I thought, STOP, what are you doing? This isn’t a fun software development project, and Rachel certainly didn’t want to wait 3-6 months for me to lovingly hand craft the perfect e-commerce platform. She wanted a site up and running that fit her requirements in as short space of time as possible. After all, a site that isn’t live, is a site that isn’t generating revenue. 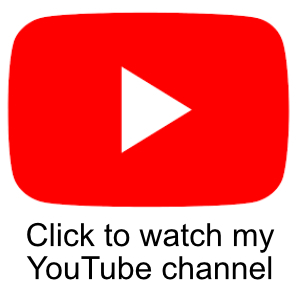 Develop a custom site in ASP.NET MVC. Use a CMS system like WordPress, Joomla. The option that I selected is based heavily on the circumstances and restraints that I was working within. For example, I was asked to produce this site as a favour to a friend, which meant I was going to be working on it in my spare time. I have a full time career, plus I am a Dad to 2 kids, so spending a lot of time on a solution would be an overall constraint. Plus from Rachel’s perspective, she wanted to get a version 1 website out there as soon as possible. The screen shots of the site in this article are our current version 1.0, quick to market version of the site that is fully functioning. Here are some of the Pros and Cons I used as part of the selection process. Working in a global retail environment poses some interesting availability challenges when you have physical Bricks and Mortar stores. 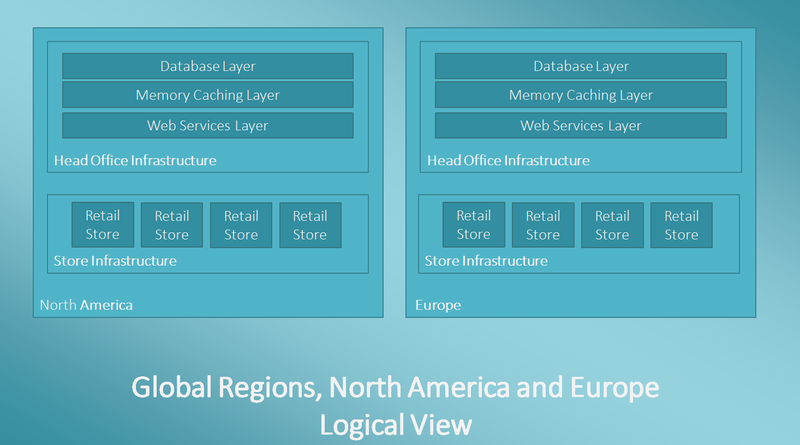 I have been thinking about the problem of high availability in this environment for a little while now due to a project I am involved with to harmonise the retail systems used between global groups. It is quite a common problem for an organisation that has grown through acquisition that you have different systems used in different business units, but after a while it makes sense to try and go with a common platform. 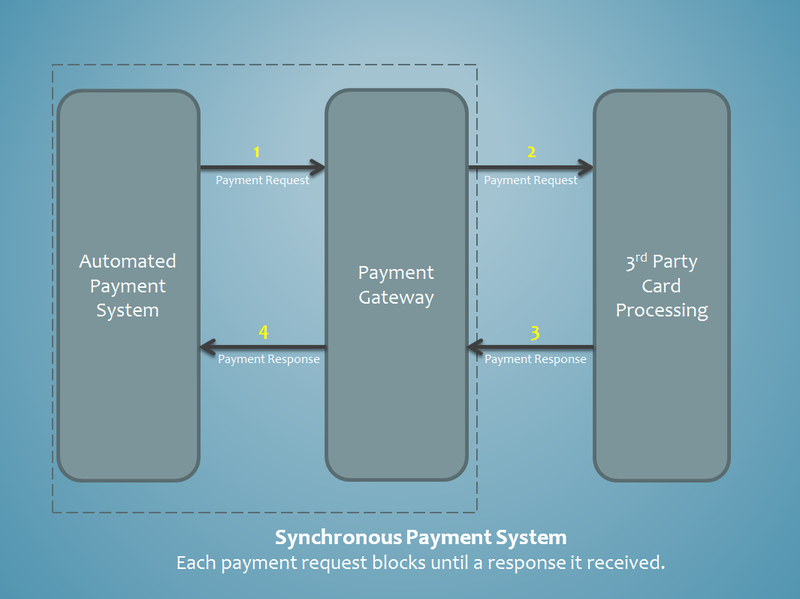 This article talks about how this architecture could look and how you can support the staggered roll-out of new Point of Sale features to the store whilst still maintaining high availability. Before I talk about the architecture, I want to cover a scenario first of the end state. Imagine there is a global retail company based in both North America and Europe. Both territories have around 1000 physical bricks and mortar stores. These stores each have a number of tills (cash registers for my American friends). There could be between 2 and 5 tills per store depending on its size. Each till communicates with systems hosted at a centralised location. These systems consist of web services, caching servers and databases. This has been illustrated in the diagram below. This diagram shows 2 geographic regions. Each Region contains a head office network infrastructure and a store network infrastructure. Both of the global regions are completely separate from each other. There are no shared resources between the two. Since I wrote my article recently about Google’s 9 principles of innovation a reader over on Reddit pointed me to a resource on some more good design principles. 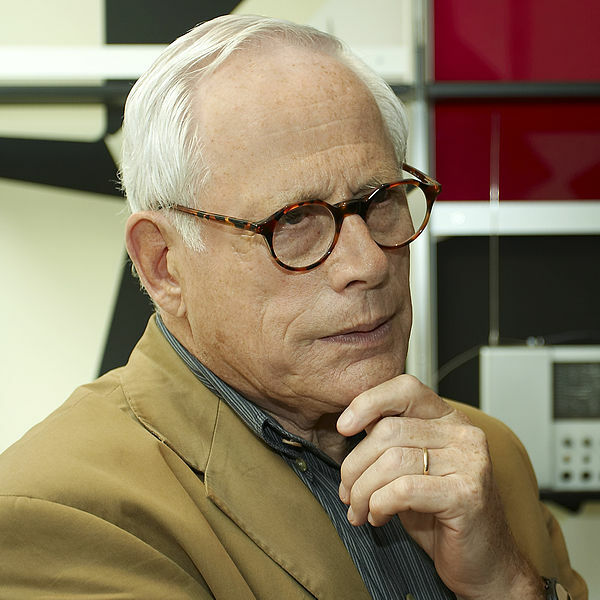 These are the 10 Principles for Good Design by a German industrial designer Dieter Rams. Whilst Dieter was an industrial and product designer, his principles can fit anywhere where good design comes into play. In the rest of this article, I will explain what the 10 principles are, and how I think they fit into software development. The principles in this article are very useful for software developers and designers, but this is also very relevant for technical leaders. As a leader it is good to try and push your teams to make sure they are thinking about the end user. Traditionally, software developers make lousy designers (not all of them before I start a flame war), but aesthetic design, generally, isn’t something that comes naturally to programmers. Therefore having principles like these is great for giving you pause to reflect on how your system / application affects your end users. The different product images below are examples of products designed by Dieter. Those of you old enough may recognize a few!! In this article I want to talk about an architectural pattern called Command Query Responsibility Segregation (CQRS). I will use an example to illustrate this pattern based on a recent problem we had at the company I work for and how we solved that problem. 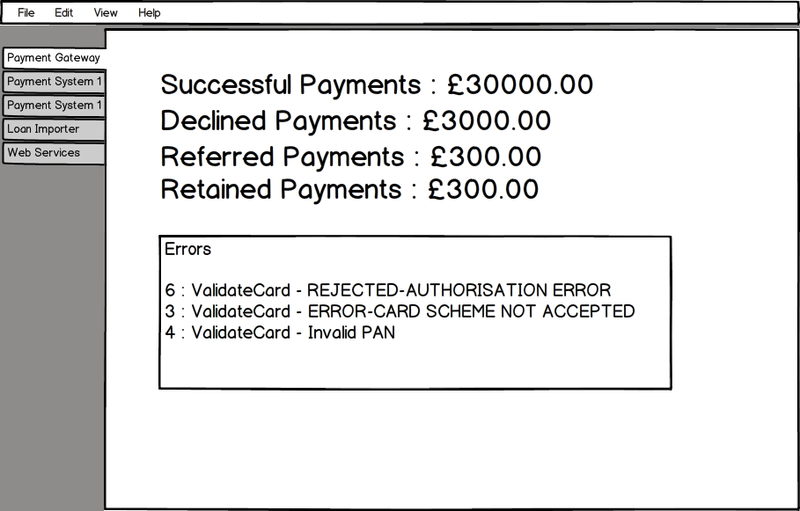 The system in question is an automated payment processor and runs on a schedule through the night and collects payments from our customers. The original CQRS pattern was written about by Martin Fowler over on his blog. The concepts behind CQRS are very simple, but they give you some powerful advantages. What CQRS essentially does is get you to use a different model to update information (COMMAND) than the mode you use to read information (QUERY). 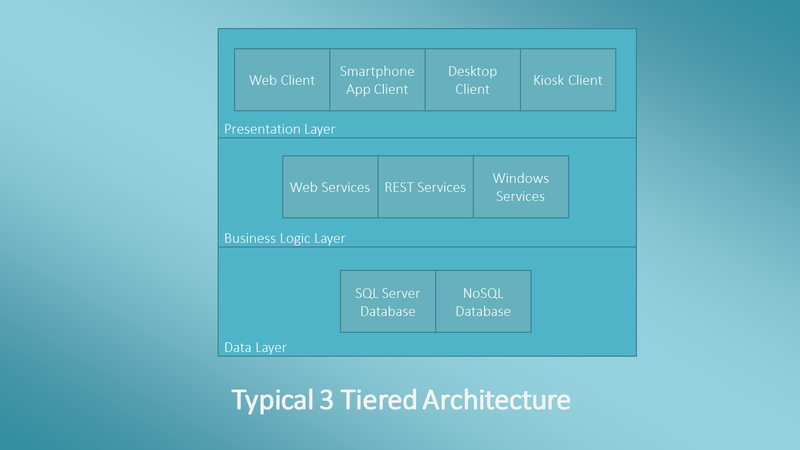 If you think of a typical layered application you may have a client, a user interface or a background process that communicates with a business logic layer that may be comprised of a static set of libraries, Web Services or REST based services. This business logic layer acts as a model into your domain that lets you perform operations against that model. These operations generally allow you to create, retrieve, update, or delete data associated with the model. For most scenarios this age old way of working is fine and that is certainly true nowadays. This way of working can cause you problems for systems that need to have high performance and be more scalable. This is the fourth article in my series on systems monitoring for software developers. In this article I want to talk about using dashboards for displaying information generated by your monitors. The system monitor discussed previously will collect a lot of data from different systems. The amount of information that is collected can be vast and in its raw form may not be that useful except to people who really understand what the data represents. The key thing with a dashboard is to break this information down for different users. This may be a complete view of the data, or just a subset for different purposes, so you have to think about the context in which the data is going to be provided and the intended audience. For me, a key requirement of the dashboard I built was to make the data from the monitor available to my development and operations team in an easy to view format. This dashboard contains more technical information including exceptions as that is more appropriate for the intended audience. You may need to provide another dashboard to key business stakeholders. The level of information you provide here would most likely be different and contain more business level data. Your dashboard may be viewed in different places. This might include a large TV attached to the wall, projected against a wall, or the dashboard might be run on a person’s desktop computer. If you are displaying the dashboard in a place where people cannot interact with it, i.e. on a large TV Screen, then you want to make sure the dashboard automatically refreshes itself. I will cover this more later on in the article. You really are spoilt for choice these days when it comes writing a dashboard. You can keep the display simple or you can really embellish the presentation. As I said earlier, it depends on your target audience. I personally find that keeping the display simple is the best thing to do. I have seen some dashboards that go overboard with dials, speedometers and other fancy graphics, and these can confuse the information you are trying to communicate if you are not careful. You can develop your dashboard as a native application. This is what I did with my own solution for the company I work for. I work at a company that is based around the Microsoft stack, so this really gave me 2 choices as a .NET developer; Winforms or WPF. As I needed to get the dashboard up and running quickly I used Winforms, mainly because I am very familiar with this particular technology. WPF would also have been a very good choice. My dashboard was aimed squarely at a technical audience, so the level of detail could be higher. The context of the dashboard was to allow developers spot any problems in our critical systems. I decided to keep the screen design very simple. I used a tabbed control, where each tab represented one sensor from the xml stream written out by the monitoring system. 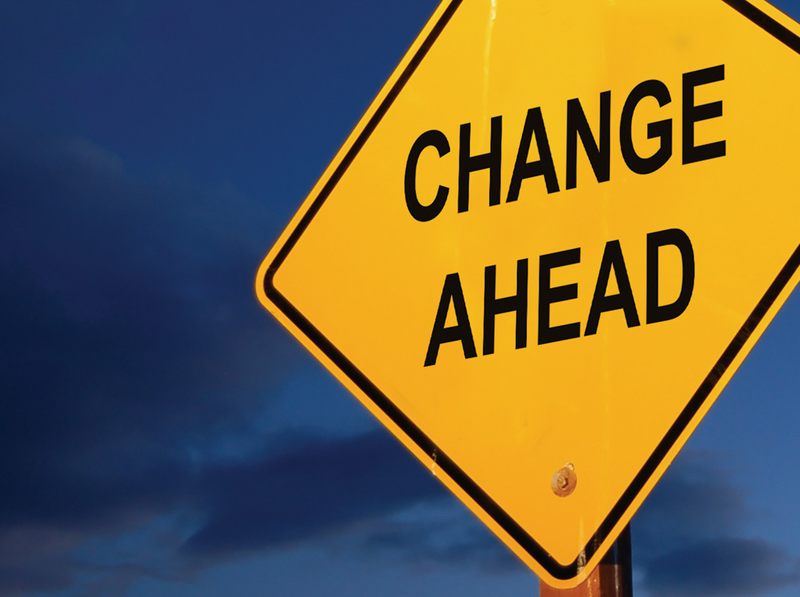 I have also written an article on Common Agile Misconceptions. Recently, I have been doing lots of recruitment for .NET consultants. Each of the CV’s we receive all stress that they are experienced in working in agile development shops. This is great. We are an agile development company so these people sounds like a great fit. We do Test Driven Development. We use SCRUM, KanBan, XP etc. These answers are all well and good, but they don’t describe what an agile team is. These are all just facilitators to being agile. What’s even worse is that these interviewees seem to have not heard of the agile manifesto.